Diarrhoea, the disease that crops up now and then only to leave you bitter, pale and weak, has now home remedies. If you are tired of spending time in the toilet, then look here for relief. 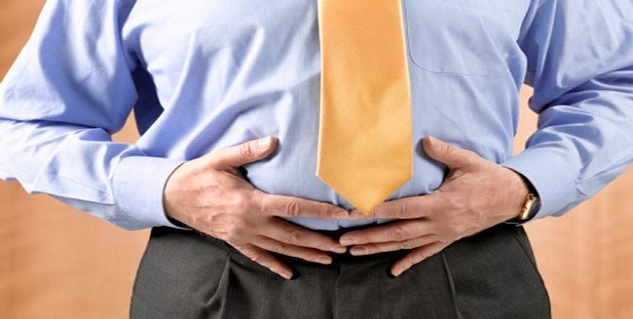 Diarrhoea is an uncomfortable and unpleasant experience that we do not want to experience. The good news is that it is generally not a very serious disease that one needs to be scared of; most times things go back to normal within a day or two. However, at times diarrhoea can become a chronic condition, and then you land in trouble, also if it attacks one very young, old or someone who is ill, then there is a reason for worry. First things first, you must, by all means, drink enough water and stay hydrated. You will lose a lot of fluid when suffering from diarrhoea along with electrolytes. You have to replace them by drinking plenty of fluids. You must also drink sports drinks such as Gatorade to get renewed energy. You can also have fruit juices other than apple and prune. Staying hydrated during a bout of diarrhoea is a must. By eating precooked rice or tapioca, cereals could help to ease your tummy. You can avoid adding too much of sugar or salt in these foods as you can aggravate diarrhoea. You could also prevent oatmeal as it is high on fiber and your intestines cannot tolerate the added bulk. Go for potatoes as they restore nutrients and comfort your stomach, but this doesn’t mean that you go on eating potato chips or fries, fried foods are a strict no-no. Cooked white rice is another option for starchy food. Your diarrhoea can be eased with the help of yogurt, but here we aren’t talking about plain yogurts. You will need to eat those that have live bacterial cultures such as Lactobacillus acidophilus and Bifidobacterium. These will help to restore the good bacteria in your intestine by producing lactic acid, thereby destroying the harmful bacteria that are causing diarrhoea. You could add a banana with your yogurt for added benefit. Cook approximately one to two apples till the time they are mushy, and then subsequently add one teaspoon ghee, a pinch of cardamom, and a pinch of nutmeg. This mixture is a deliciously rich remedy to fight diarrhoea. However, make sure you are not cooking them. 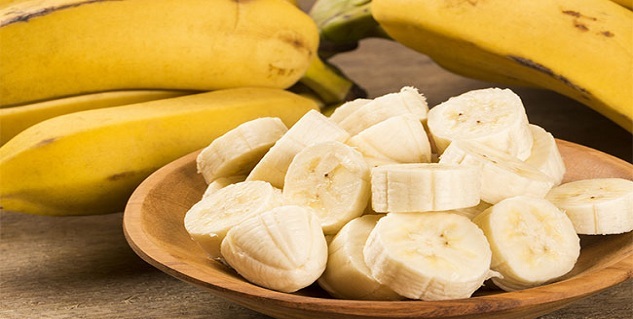 Chop 1 or 2 ripe bananas into small pieces and add one teaspoon of warm ghee and a pinch of cardamom and nutmeg. Potassium-rich bananas are a great way to bind the stool. Another efficient remedy for diarrhoea is cooked rice with yogurt. Take about a cupful of cooked basmati rice, add 1 tablespoon of ghee and 3 or 4 tablespoons of plain fresh yogurt, stir together, and eat. Chamomile tea is good because it has antispasmodic properties that can provide relief from many other kinds of intestinal disorders, also helping in the treatment of intestinal inflammation. You should make chamomile tea by steeping a teaspoon of chamomile flowers and one teaspoon of peppermint leaves in a cup of boiling water for about 10 minutes. Drink this tea after straining it at least thrice a day. You must start eating mild foods as soon as your stomach starts to feel better, and avoid chewing gums that contain sorbitol. Also, you must avoid dairy products for some time which includes during and after the phase of diarrhoea.